Berlin Youth Basketball participates in the Nashoba Basketball League along with Bolton, Clinton, Harvard, Lancaster, and Stow. This is a great experience for our children to meet and play against teams from neighboring towns and exercise during the late fall and winter months. Children who play basketball improve in hand-eye coordination, endurance, and fine motor skills. 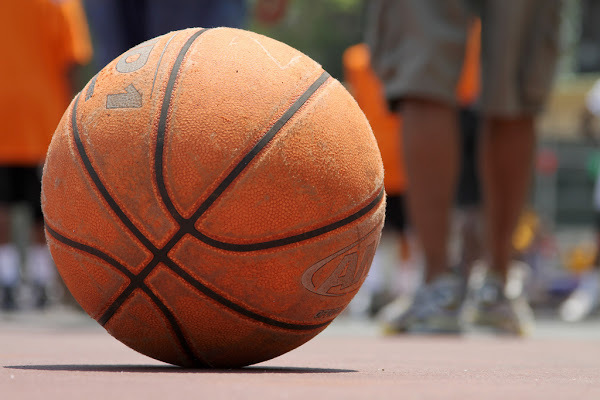 Basketball is a great sport to promote physical fitness. Your child will build endurance, improve his/her balance and coordination. He/She will develop concentration and self-discipline, all while building muscle. Click on the grade your child is in below. Registration ends October 19, 2018. This is an instructional program to teach the rules and skills needed to play basketball. Berlin Youth Basketball combines third and fourth grade together into a boy's team and girl's team. Berlin Youth Basketball combines fifth and sixth grade together into a boy's team and girl's team. Berlin Youth Basketball combines seventh and eighth grade together into a boy's team and girl's team. Scholarships are available and will be handled in a discreet and confidential manner. Please indicate on the registration page if your child will need one this season. No child will be turned away due to inability to pay the fee. Contact Berlin Basketball with any general questions you have. Questions for your child's coach should be emailed directly to them. Click on the button for a list of this year's coaches.